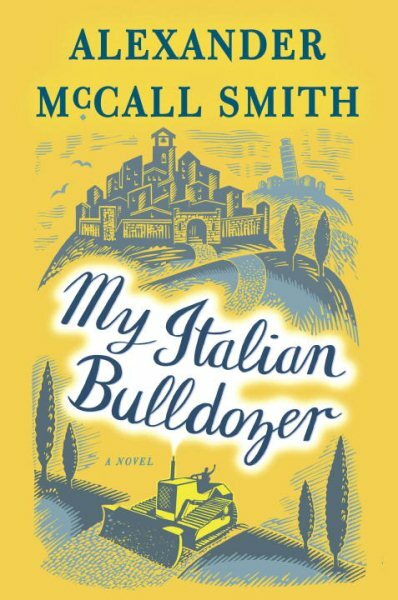 We will be reading My Italian Bulldozer by Alexander McCall Smith. The Dundee Library Book Club meets on the last Wednesday of the month at 1:30 p.m. and 7:00 p.m. Copies of the discussion books are available for pick-up five weeks before the meeting. Call (847) 428-3661, ext. 5837 for information.